My current favourite mascara combination has been the Maybelline Magnum and Colossal (applied in that order). I have very thin and short lashes, and when I say short I mean VERY short (they're practically invisible!!). They also stick out straight or droop down which really doesn't help with my hooded eyelids. So naturally I have to apply quite a lot of mascara to get long and luscious lashes. I've tried quite a few of high end mascaras (which I 'borrow' from my mum) but they never really impress me that much. I find drugstore mascaras work much better on my lashes (and my purse!) and I was delighted when I found out about this perfect combination. 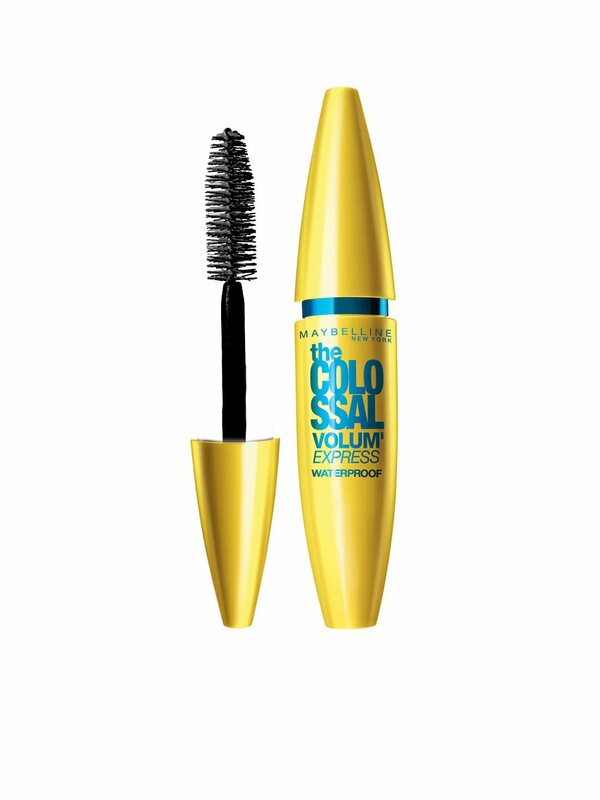 Overall, it's nice but doesn't do much compared to other drugstore mascaras. 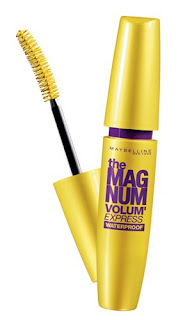 As for the Magnum, it features a thinner and slightly curved brush, which I think helps curl the lashes. I can apply this without curling my lashes beforehand and it still gives me nice and perky lashes. It lengthens and thickens beautifully which I absolutely LOVE. What's better is that it doesn't clump on me even on the second coat. The first coat gives you natural looking, but long lashes. For a more dramatic effect, applying a second coat definitely helps. However, I would stop there because a third coat seems to be pushing it and it doesn't do much (other than making you look like you only have three lashes). I definitely prefer this over the Colossal, but the two applied together gives me the perfect effect since one is more volumising than the other one.